How Long Does a Main Relay (Computer/Fuel System) Last? Common signs include the engine not starting, inability to stay running for a long time, and no communication with scan tools. The main computer relay is responsible for supplying power to the Powertrain Control Module (PCM). 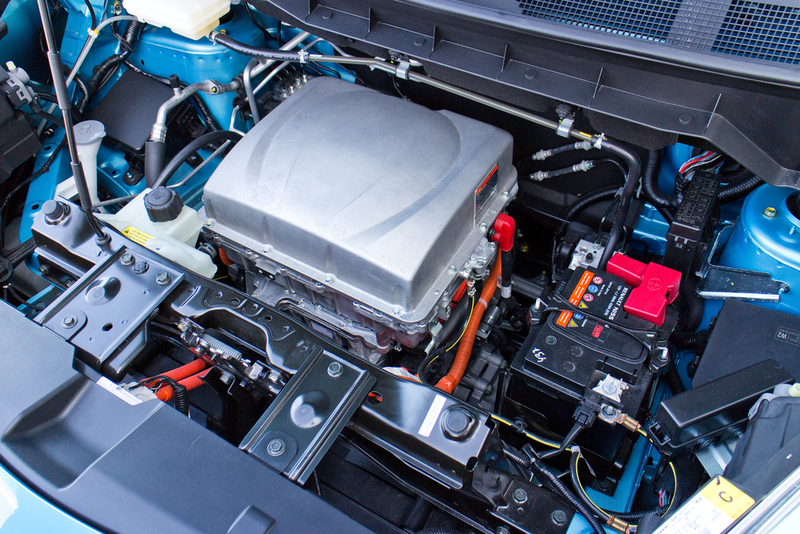 The PCM is the primary computer that controls the operation of the engine, transmission, emission control system, starting system, and charging system. Other systems not directly related to emissions have some amount of PCM control. Several symptoms are possible whenever a PCM relay starts to fail. It is possible for a relay to fail intermittently. This creates a condition where the engine may crank but not start. It can also prevent the engine from cranking at all. The PCM has no power to energize the fuel injection system and the ignition system, which leads to the no-start condition. At other times, the engine will start and run normally. The most common cause of an intermittent relay failure is an open circuit inside the relay itself, usually from open soldered joints. When the PCM relay has failed completely, the engine will either not crank or not start at all. The PCM isn’t the only possible cause of a no-crank/no-start, however. Only a trained technician like those at YourMechanic would be able to determine what the actual cause is. 3. No scan tool communication with PCM. A failed PCM relay will not allow the PCM to power up. When this happens, the PCM will not be able to communicate with any diagnostic scan tool. For a technician, not being able to communicate with the PCM increases the complexity of diagnosis. If the relay has failed, it needs to be replaced. Q: What does it mean when the MIL stays on after car if shut off?